We take pride in our wide selection of quality products. 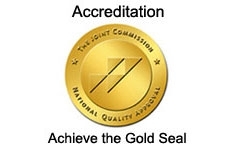 All of the products we offer are from trusted brands. Most products can be delivered to you within 2-3 business days, and in many cases next day/same day. We carry a variety of standard, gel-foam, and pressure relieving air mattresses. 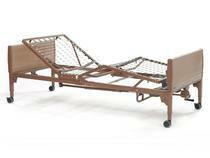 We also carry semi-electric and electric beds in standard and bariatric sizes. 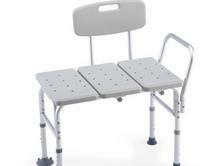 A broad range of standard, bariatric, and drop-arm commodes are available. 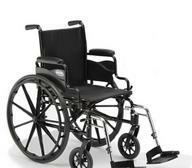 We have standard and bariatric sizes to meet your needs. We also carry multiple styles with an option to special order for customized needs. 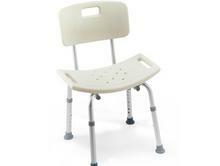 We have 2 styles to chose from in standard sizes and we also carry bariatric sizes. Optional special orders available. 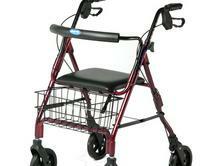 We carry an extensive line or Rollators, Walkers, Rolling Walkers, Canes, Crutches, and more to meet your needs.